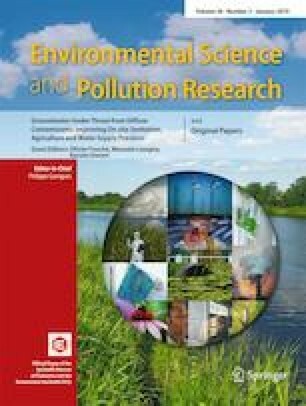 The present work studies the effect of butanol in thumba (Citrullus colocynthis) biodiesel in an IDI CI engine at varying percentages of 5 and 10% in 15 and 10% thumba biodiesel respectively with 80% diesel in each blend. Another blend was introduced with 80% diesel and 20% biodiesel without any additive. The experiment was conducted in a single cylinder four-stroke IDI CI engine at 1500 rpm varying from 25% to full-load (100%) conditions. The results showed diesel with less bio diesel and higher butanol in percentage gives good performance and emission compared to diesel at higher loads. Blend containing 10% bio diesel, 10% butanol, and 80% diesel (D80B10Bu10) showed higher cylinder pressure, heat release rate, BThE, and less NOx. Biodiesels gave less UHC, CO emissions. In this work, multi-objective fuzzy-based genetic algorithm was introduced for the best fit result. Four parameters were used for optimization (BSFC, BThE, CO, NOx). The result from genetic algorithm was taken for validation and the optimized result was found adequate after validation. The authors would like to acknowledge the National Institute of Technology Agartala, India for the technical support for the work, also to the technical staffs who were associated to the work.